I love the book. 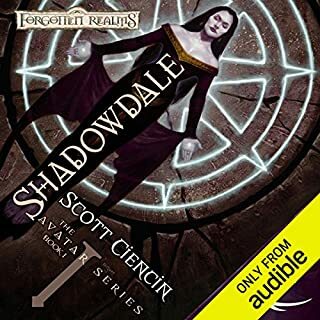 Narrator kinda flat.Hoope the series narration is better in the future. Great story. Gus is a normal guy surviving by grit, hope, and pure luck. Hopefully Gus has a bright future and more adventures ahead. Survivors is the all-new soul-shattering climax to the postapocalyptic trilogy, featuring a deadly virus, military action, global devastation - and zombies. A lot can change in three months: Wars can be decided, nations can be forged...or entire species can be brought to the brink of annihilation. The Morningstar Virus, an incredibly virulent disease, has swept the face of the planet, infecting billions. The infected hosts rampage, attacking anything that remains uninfected. 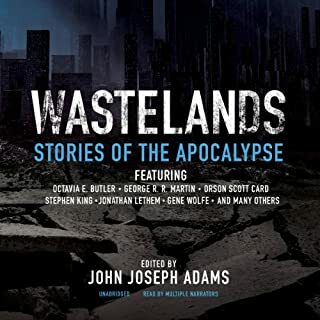 From the Book of Revelation to The Road Warrior, from A Canticle for Leibowitz to The Road, storytellers have long imagined the end of the world, weaving eschatological tales of catastrophe, chaos, and calamity. In doing so, these visionary authors have addressed one of the most challenging and enduring themes of imaginative fiction: The nature of life in the aftermath of total societal collapse. Collections are hit and miss. The book had some real awesome shorts and some real duds. I was torn on ★ rating. overall it was so up and down I couldn't hate it nor love it. Narration was also all over. I would say don't waste a copy edit and if you can buy for less than a 5 spot. What made the experience of listening to Zombies the most enjoyable? some compared very well. some I had never heard of, some stories like thinking talking sexually frustrated Zombies make me cringe. 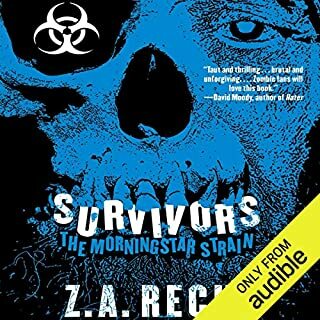 I think more full cast series of books similar to the WWZ book but done on a real time bases the rumors, the out breaks the panic the survival the failures, the re-org, the offensive. 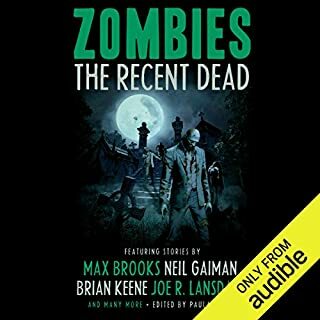 a series that was "were alive" podcast with the max brooks WWZ book that made a series over the entire war. use several characters, maybe a group, a loner a family, even a criminal or some such person that does declare himself king. and use the worlds stories. you could release a couple hour audio book every month and as long as you kept the characters interesting, struggling, and rotated from one or two story lines every episode or so you would have a fan base. that's what I was looking for when i bought this. 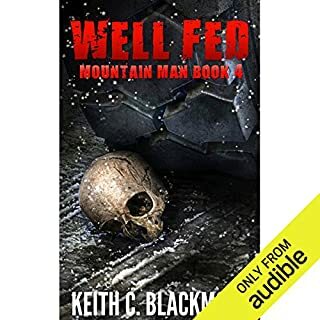 I was pleased with this book, just wanted more from it.